I thought someone converted our bike when I saw this setup. 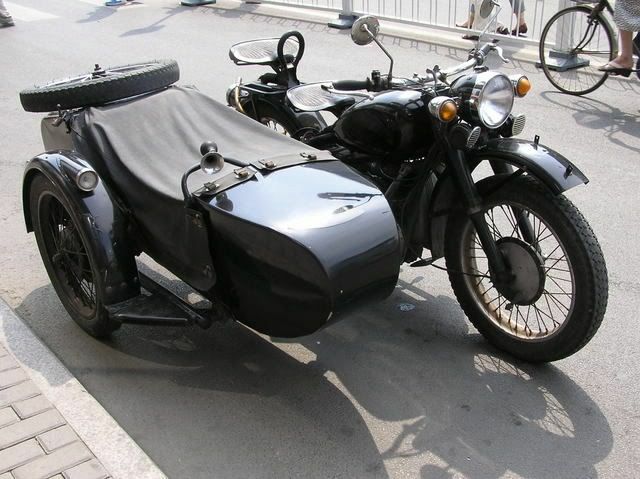 This was parked in front of a hotel in China. 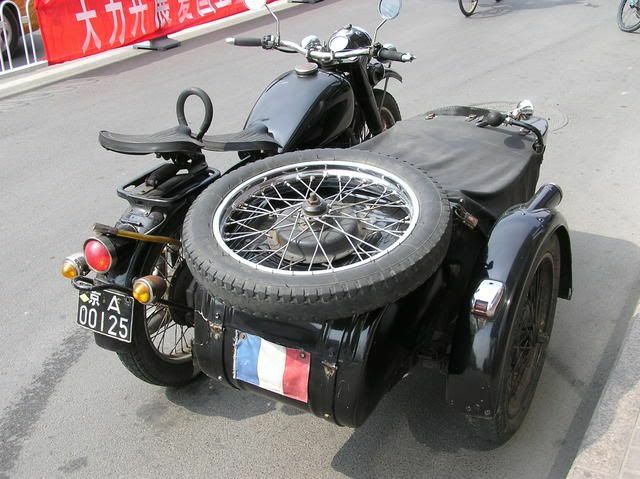 It seemed out of place because there are very few big bikes in China. A little step back in time. I picked these out for TJ. 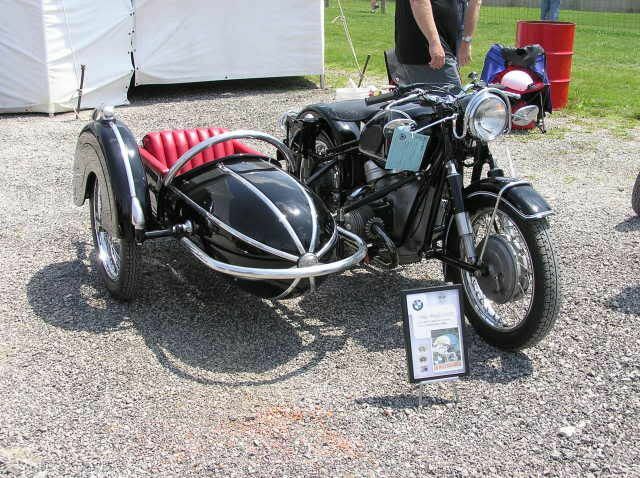 This one even comes with a driver and a custom seat. This was a serious conversion. I know which seat I want when it rains. This was in the showroom at OCC. 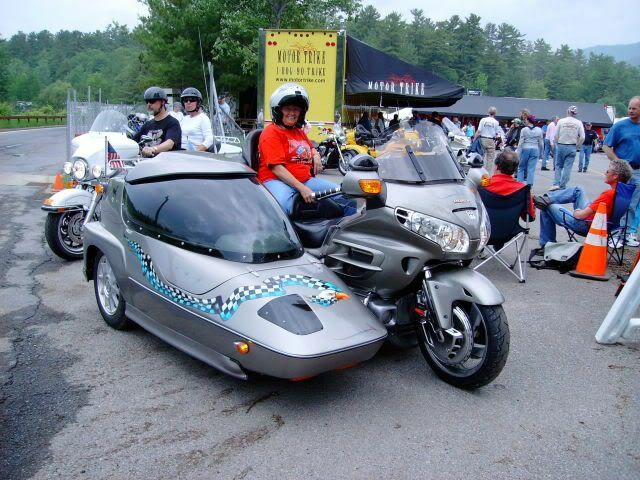 Heck I could handle those little trikes, LOL. I went into my garage, looked at this huge (looks bigger everyday) bike and I keep thinking, it's not getting used, sell it!!! But my heart says don't you dare, soooooooooooooooo??? YOU CAN'T BUY HAPPINESS, BUT YOU CAN BUY A MOTORCYCLE AND THAT'S PRETTY CLOSE!!! BORN TO RIDE!!! TJNY wrote: Heck I could handle those little trikes, LOL. I went into my garage, looked at this huge (looks bigger everyday) bike and I keep thinking, it's not getting used, sell it!!! But my heart says don't you dare, soooooooooooooooo??? A little off topic, but I know how you feel. I look at the Valk (Tom's bike) and I know that I'll never ride it, but, I don't want to get rid of it because it was his baby. But the sad part is if we don't ride them, we are only making them useless and eventually they'll be worth nothing. I've actually lost the desire to ride, maybe by spring I'll get the fever, but I'm thinking smaller, if I keep riding!!! I'm thinking smaller too, but I know that my nephew likes to ride the big-boy toy sometimes instead of his smaller bike. Maybe I'll just trade with him. thanks, TJ for understanding....take care of yourself! I think everyone will eventually get to the point when their bike is just too big to handle. 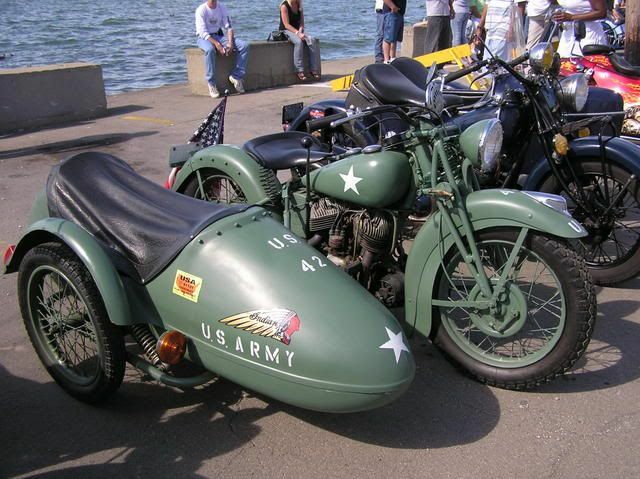 Isn't that why they have different sizes and why they invented trikes and sidecars? Last year Hotcakes was having trouble with her bike too. We sold it and bought her a 125cc Yamaha Vino scooter. She loves it, rides it all over town as often as possible. So, I guess switching styles or sizes may have to happen so that you can keep doing what you enjoy - riding. Good point X-90, I've been from dealer to dealer for a few days, trying to decide what to do. I like the Vulcan 900 Classic, and I can really handle it without much trouble. But it feels small for my 6ft frame, soooooooo??? Well I've got all winter to decide!!! 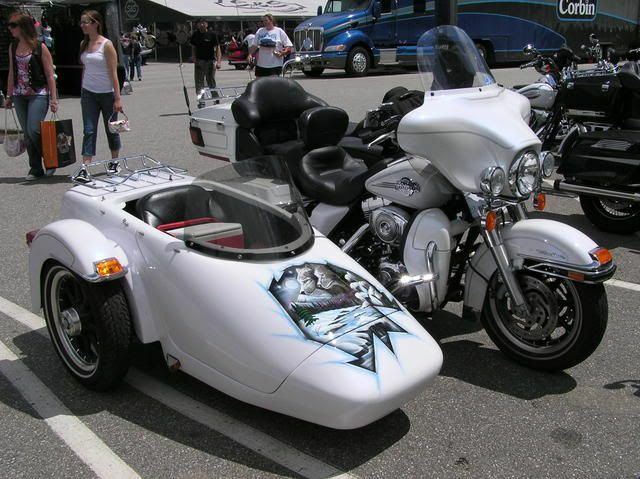 I know I'd feel safer on a trike, sooooooooooo??? Decisions, decisions!!! 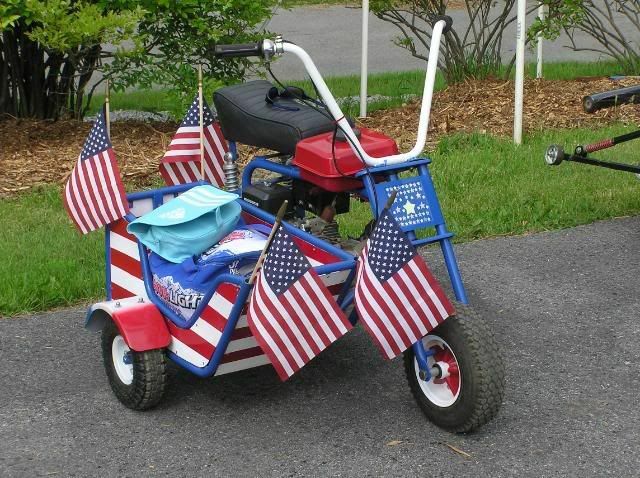 TJ, I can tell you if you go to a trike you won't be sorry!! You really do forget it has 3 wheels most of the time, but the security is absolutely wonderful!! I'm not afraid to hit gravel or sand, and I don't have to worry about tipping at a stop, etc. Funny thing is, when I first started riding my trike, I thought for sure I'd get a lot of negative comments - they aren't very common in my area, so I figured I'd "stand out". You know - "when are you gonna lose the training wheels", "get a real bike", that type of thing. But I have yet to hear anything negative (other than from my husband's friend, and that's only cause he wants me to buy his Harley ). 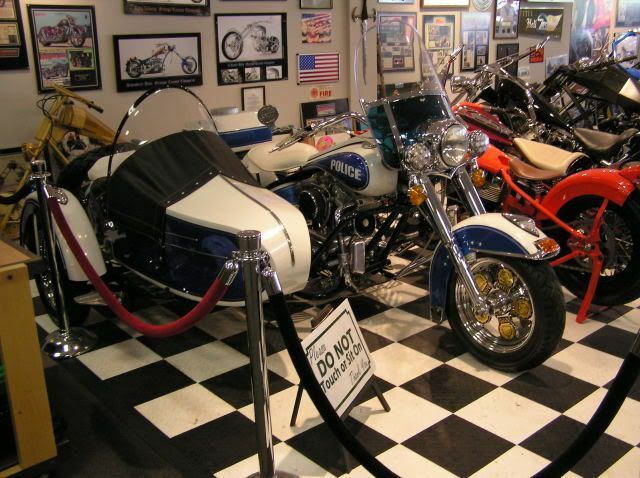 I've actually had people - cages AND bikers - race to catch up to me to ask where I got it, how I like it, etc. 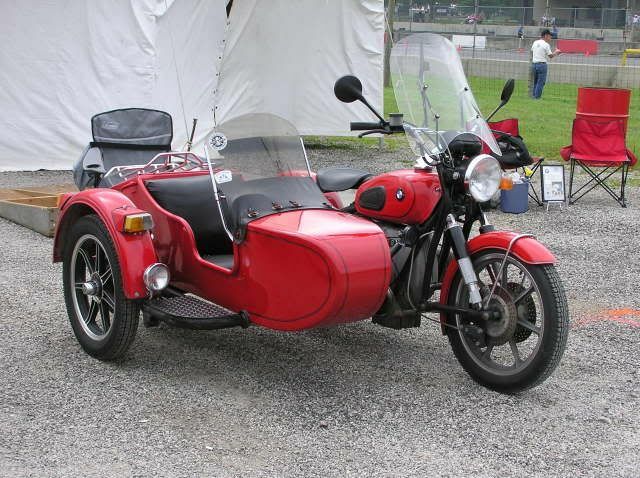 I'm planning on selling by Goldwing with the Voyager kit and maybe buying a Ural or a Spyder. 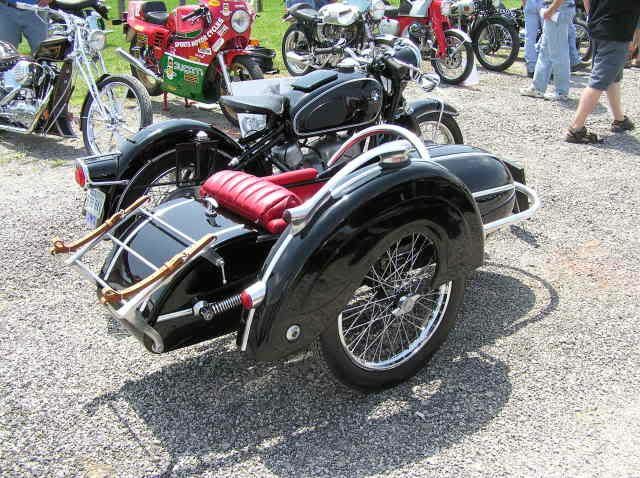 And I want to sell the Meanstreak to buy either a Bonnieville or a Vulcan 900. The bigger bikes just aren't as much fun as they used to be. Since I will be retiring soon, I won't need to be in a hurry and can stop running the interstates and start taking it a bit slower on backroads. Awesome photos,can i ride with that too? TJNY wrote: But the sad part is if we don't ride them, we are only making them useless and eventually they'll be worth nothing. I've actually lost the desire to ride, maybe by spring I'll get the fever, but I'm thinking smaller, if I keep riding!!! WOW TJ...Don't let yourself lose the desire to ride and stop riding. Get a trike. I absolutely love mine and my husband loves his too. 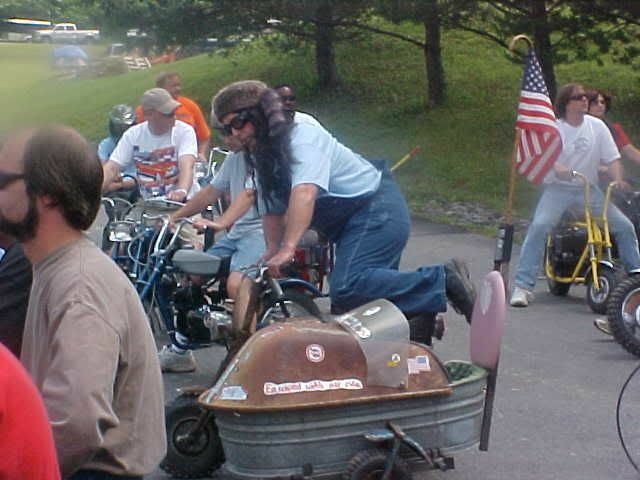 Because of his health he can't hold up an 1800 anymore so he had his triked. Best move he ever made. He actually loves riding sooo much more now because he doesn't have to worry about dropping the big bike and getting it back upright because he has no arm strength anymore. You still get the same feeling as being on a regular bike. Don't lose the wind in your face. It is too precious! 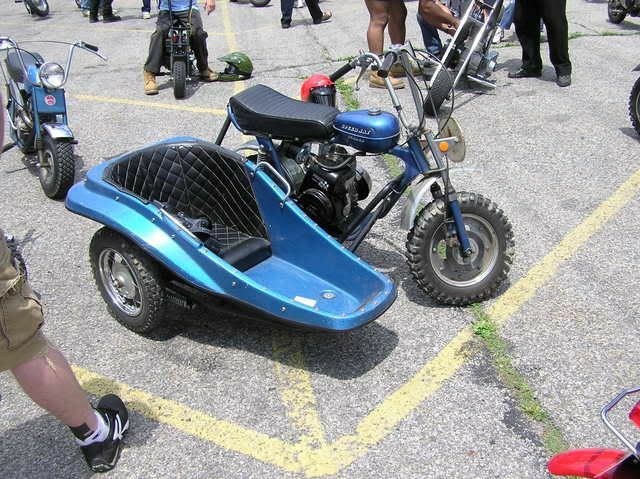 Teej, TRike something or buy a Spyder!!!!!! Step away from the negative thoughts!!!!!!!!!!! 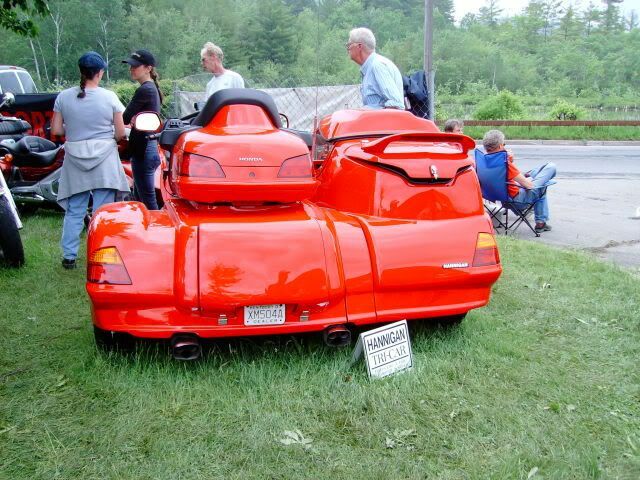 !.....We will NOT hear of this "don't want to ride anymore" stuff.......Boy, am I being selfish here, but I would truly miss your riding with us at americade...It's all this non- or semi-rideable weather ...It is making you think you don't want a nice new Can-am Spyder with the matching trailer!!!!!! !